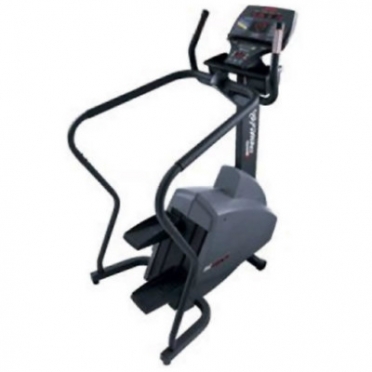 The Life Fitness Integrity series powermill climber SC is equipped with a C console which is a stripped down and easy to use console made for facilities that want the necessities, durability and function and exercisers who just want to get on and go. 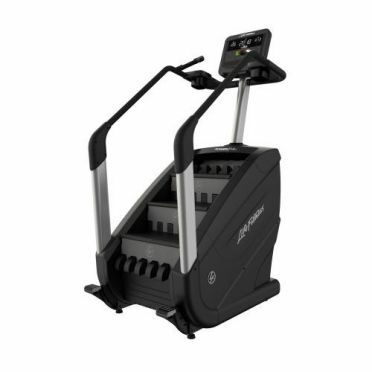 The smooth motion, large surface area on each step and wide range of speeds make the Life Fitness PowerMill Climber an inviting, but challenging, option for any exerciser.The smooth motion, large surface area on each step and wide range of speeds make the Life Fitness PowerMill Climber an inviting, but challenging, option for any exerciser. 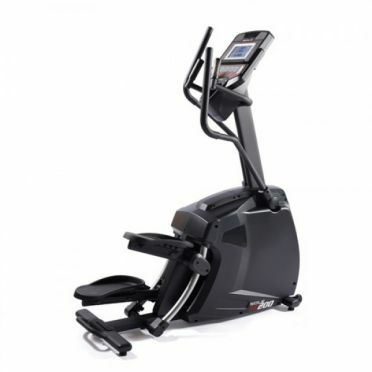 The Integrity Series benefits from a sleek and modern design, and is rooted in more than 20 years of reliability and innovation.